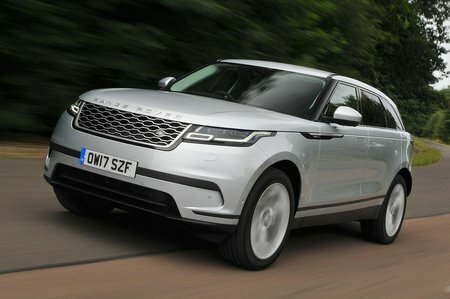 Land Rover Range Rover Velar 2.0 D240 5dr Auto 2019 Review | What Car? What Car? will save you at least £1,772, but our approved dealers could save you even more. Entry-level models get a DAB radio, touchscreen infotainment system with Bluetooth, a better stereo, keyless entry, auto braking, LED headlights and an automatic gearbox. We suspect the cloth seats and 18in wheels may put people off, though.